We have a MVT group order set up on the Custom Ink website. 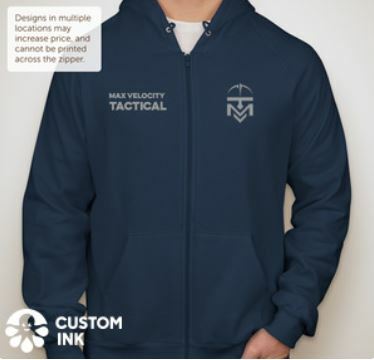 The order is open till November 14th and you will get the item at Custom Ink's price with no mark-up via the MVT Store. Once the group order closes on November 14th, you will receive the items about two weeks later. Note that nobody who orders will receive the items unless the minimums are met: 36 for the tumblers, 20 for the hoodies. If the order does not make minimums, you will be refunded by Custom Ink. It is basically these items from this company at cost. American Apparel Zip Hoodie. Available in Navy or Black. 20 oz. Himalayan Stainless Steel Tumbler. 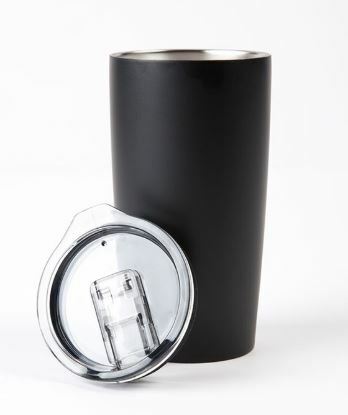 No matter your adventure, this stainless steel tumbler will keep your drink hot or cold for hours! 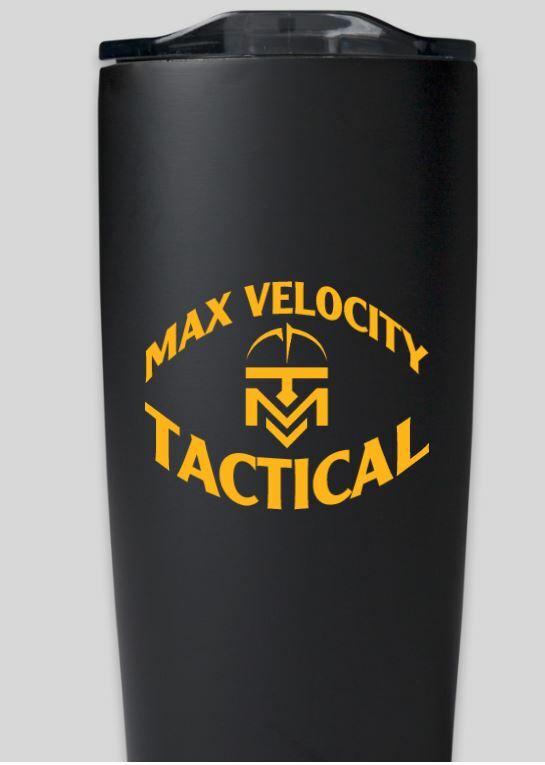 This stainless steel tumbler will get used all year long as it keeps your summer beverages cold and winter ones hot! 20 oz. without lid, 18 oz. with lid on.